A. Choose TWO of the following graphs. Create a story that describes each of the graphs (label A-F). Make sure that you identify and describe the two variables (Distance from Home (y) and Time (x)). Use appropriate math vocabulary. B. Write a short description of how the two stories you wrote are similar/different based on the graphs you chose! With Halloween quickly approaching, it seemed appropriate for the fifth graders to use their knowledge of variables to take a look at some pumpkins. After identifying possible variables, they were ready to get messy while counting the ribs on the pumpkins, measuring circumference and diameter, and recording the number of seeds in each. They were surprised by just how many seeds they had to count! Their next step will be to identify the correlation between variables in order to draw conclusions and graph the results. 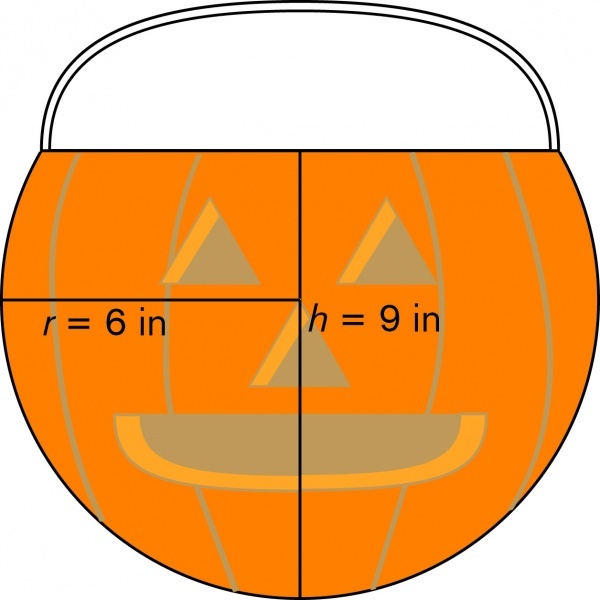 As a class we will work to determine the volume of the pumpkins and determine the true meaning of Pi!